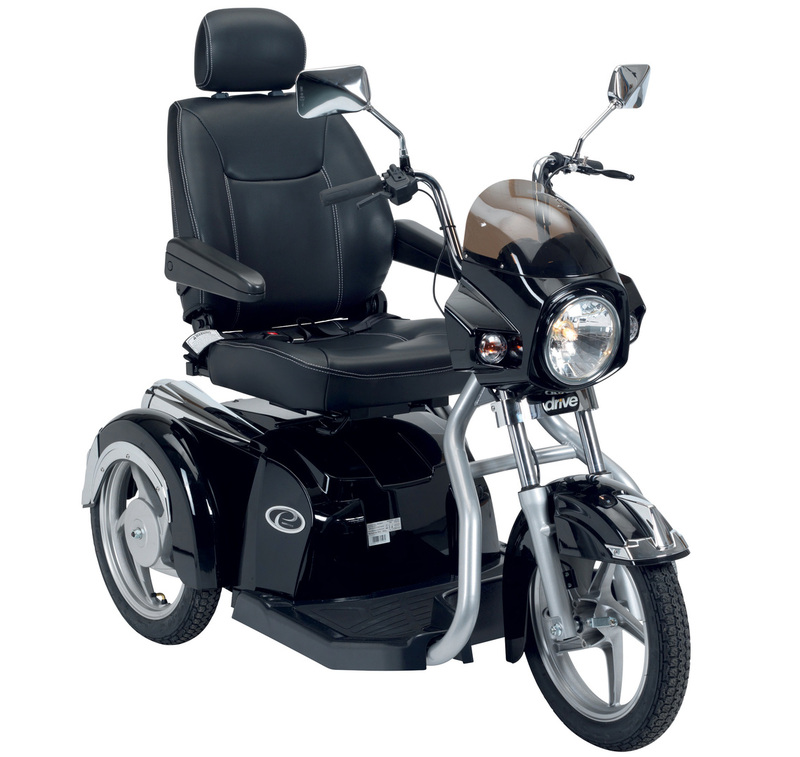 The Easy Rider mobility road scooter has a striking design, instrumentation and offers precise handling for users. Rotating seat, with sliding and reclining facility. Adjustable headrest and arm rests. Illuminated controls featuring a twin dial digital dash.